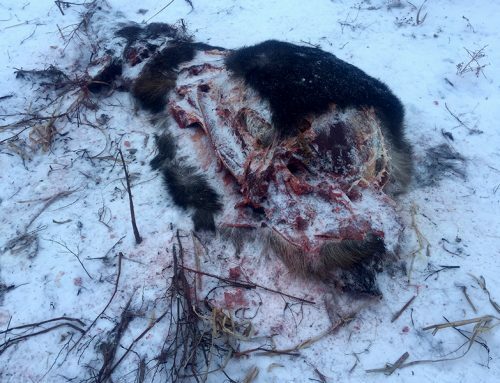 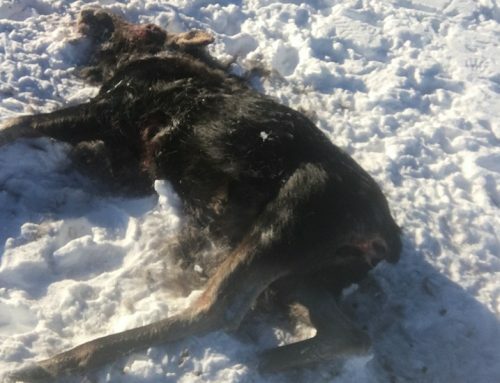 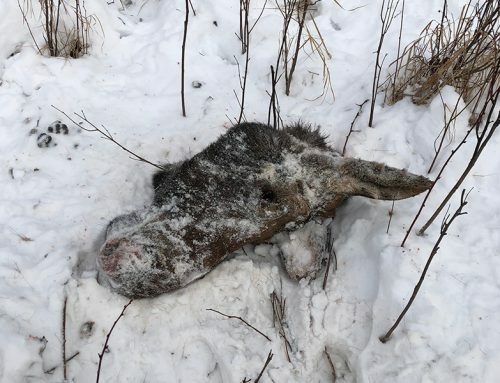 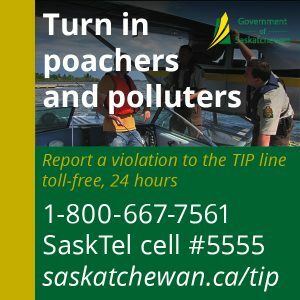 On the weekend of November 24th, 2018, Saskatoon Conservation Officers were called to investigate a deer that had been shot and left to waste in a field approximately 6 miles NW of Cudworth, SK. 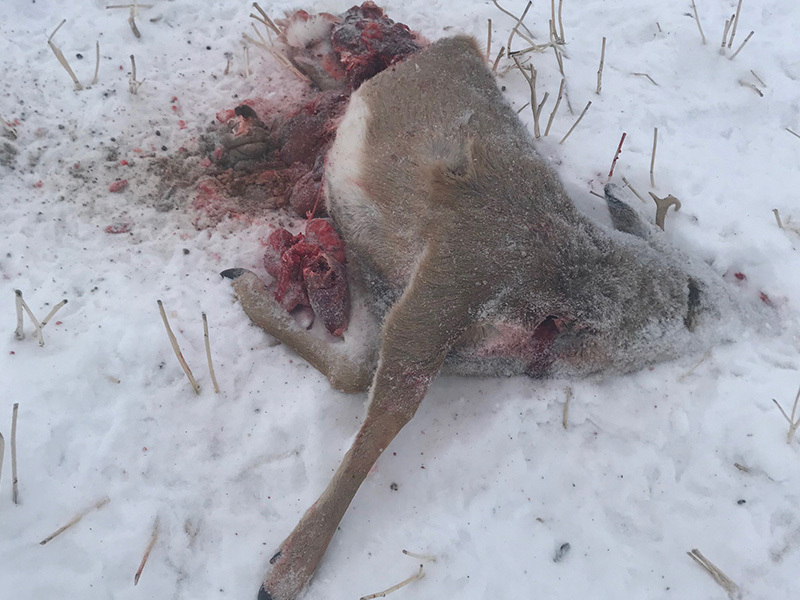 Officers located a White-tailed doe that had been shot through all four legs with a shotgun, then finished off with a single rifle round. 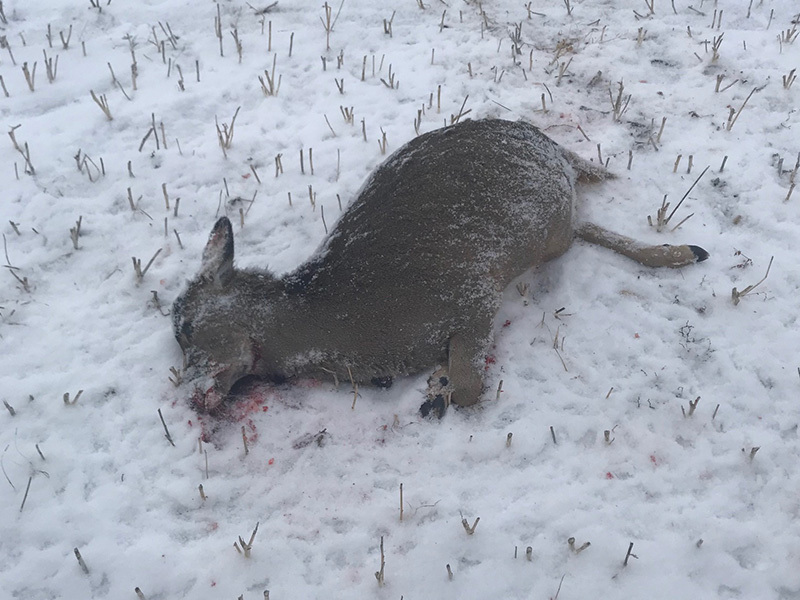 Approximately 60 yards away, officers also located a White-tailed buck that was shot with only the hind quarters taken. 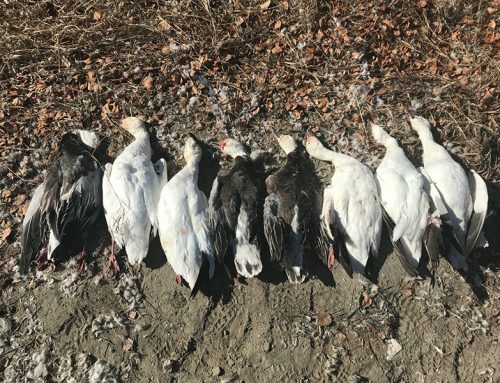 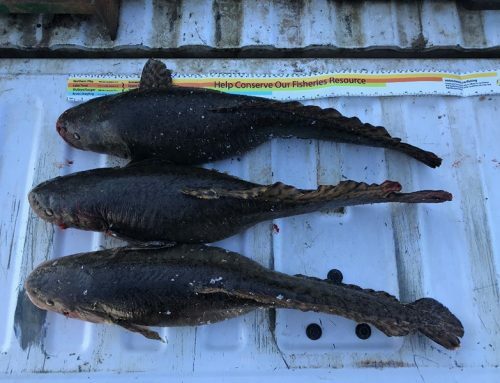 Evidence was collected at the scene and officers believe that at least two people were involved, one hunting with a shotgun, the other with a .30-06 rifle.